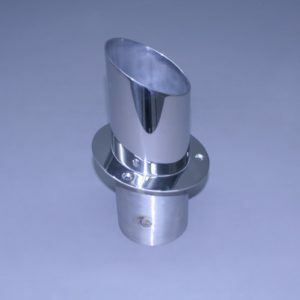 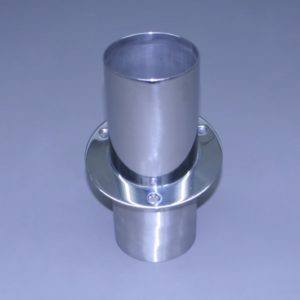 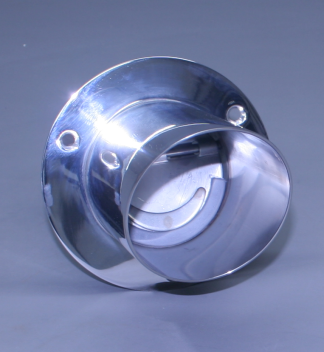 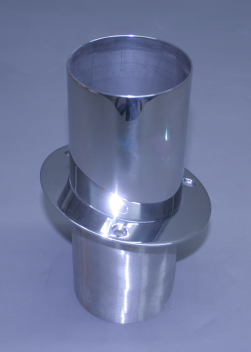 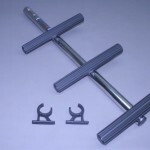 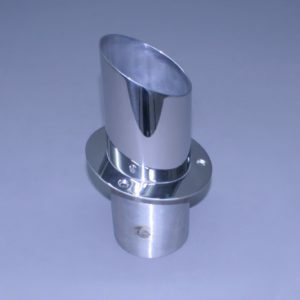 stainless steel risers comes standard as well as bolts, gaskets and fittings. 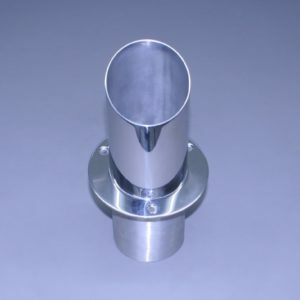 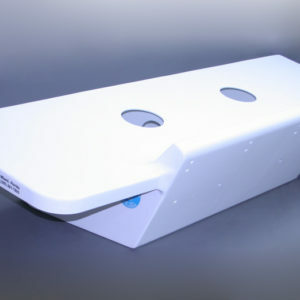 risers comes standard as well as bolts, gaskets and fittings. 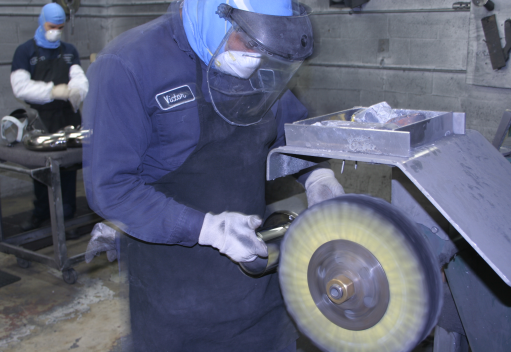 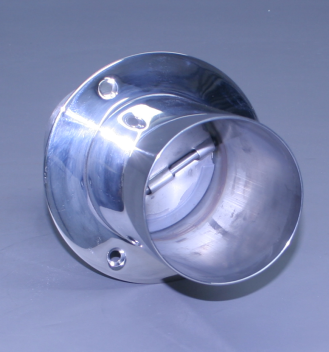 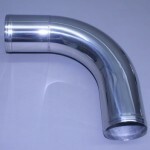 Our exhaust tips are all made from 316L stainless steel. 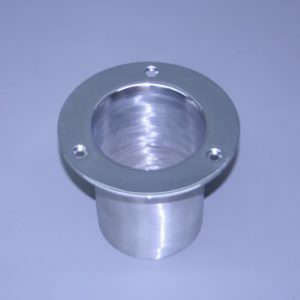 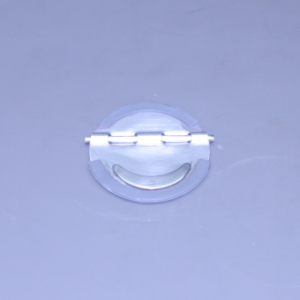 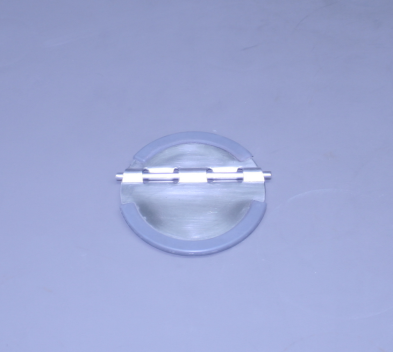 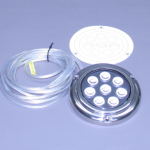 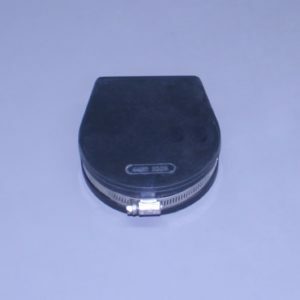 They are available in 2” through 8” diameters. 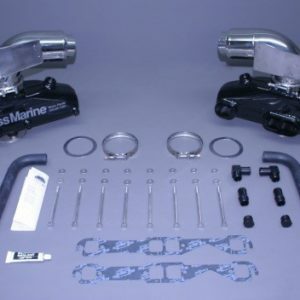 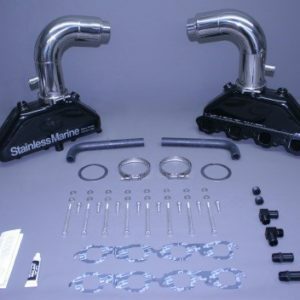 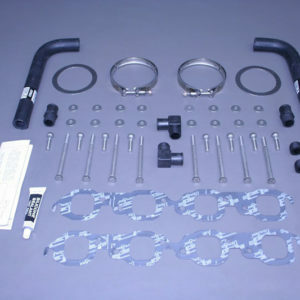 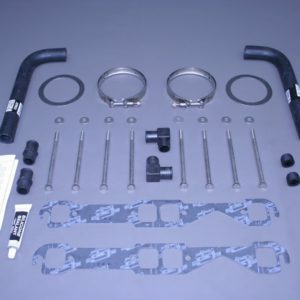 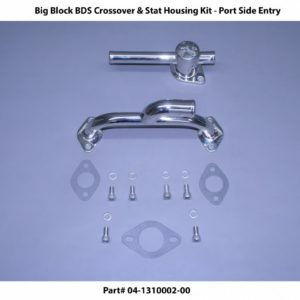 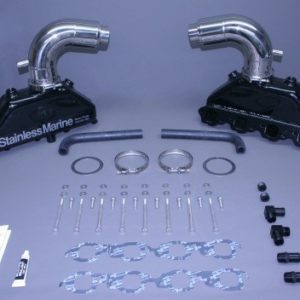 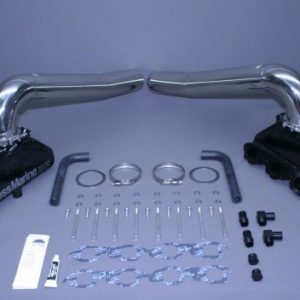 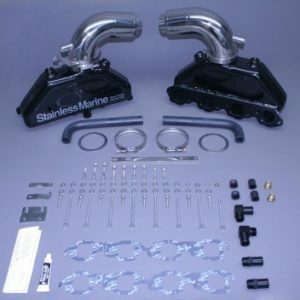 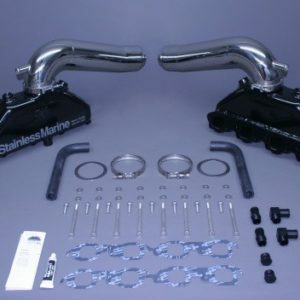 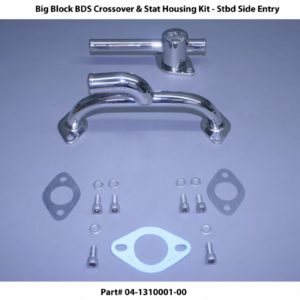 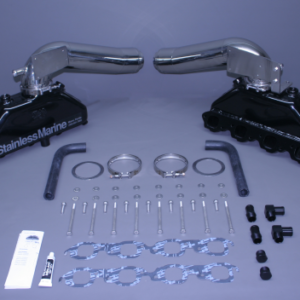 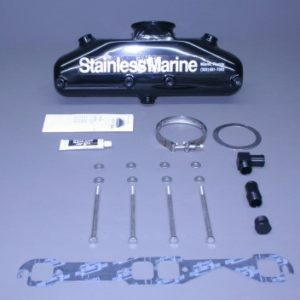 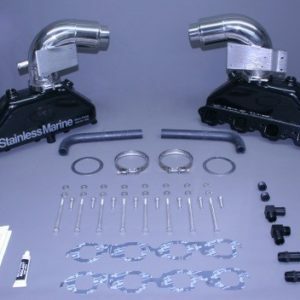 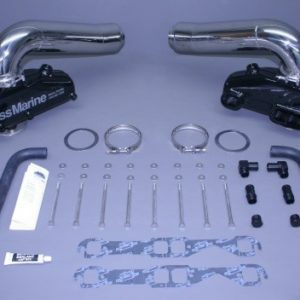 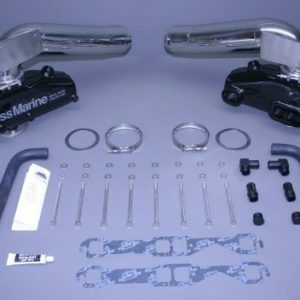 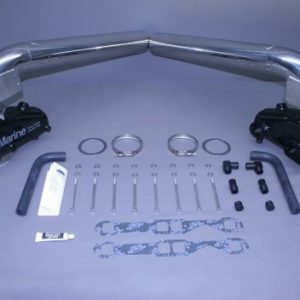 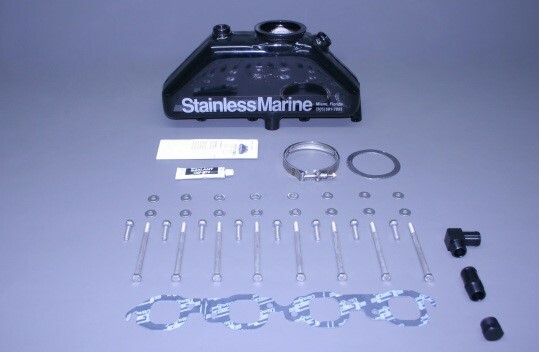 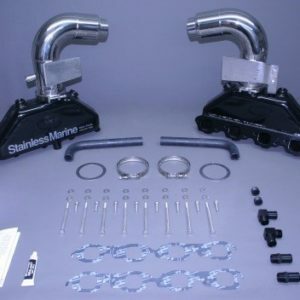 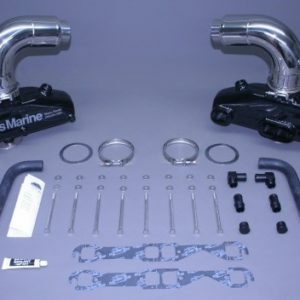 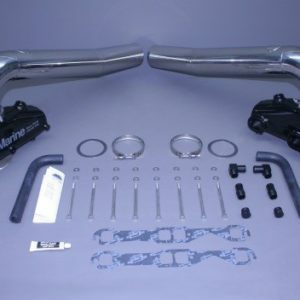 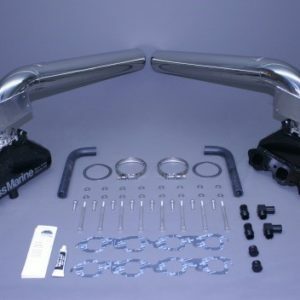 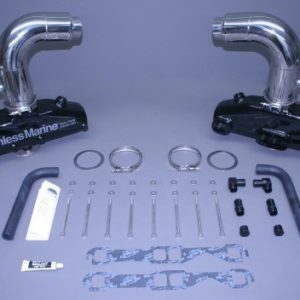 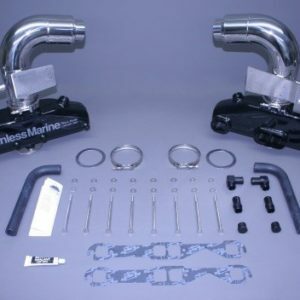 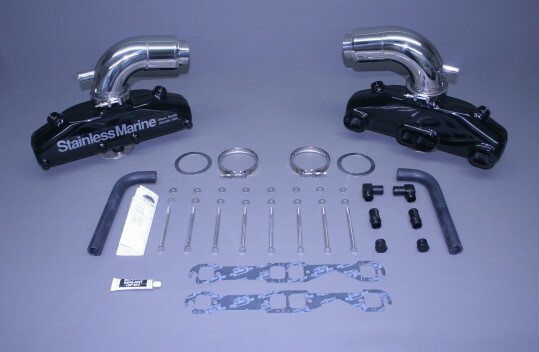 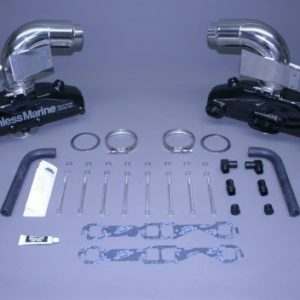 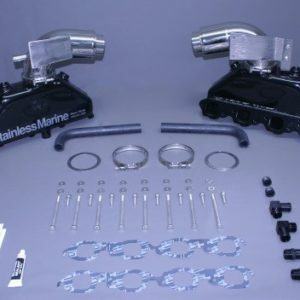 Our Marine Engine Parts-Big Block Cast Crossover Kits w/Thermostat Housing & Inlet Fittings. 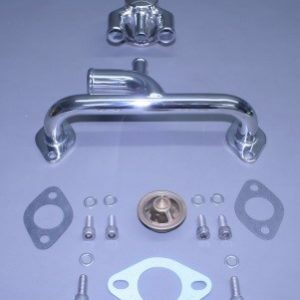 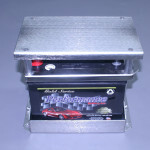 with thermostat by-pass housing, thermostat and water inlet fitting. 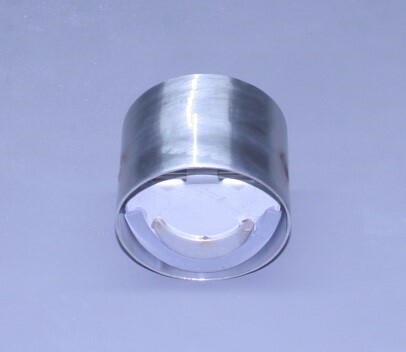 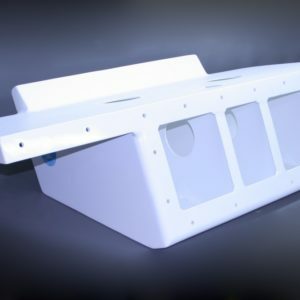 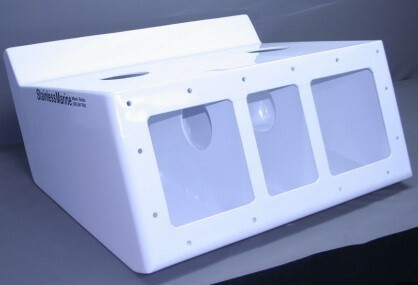 warranty of 10 years structural and 3 years powder coat.